What's this? A weekly wrap-up on a Tuesday? Yep! I was a busy bee on Sunday and didn't get around to my weekly post. Also? I CAN DO WHAT I WANT. I posted my picks for standout books of 2015. Have you read 86 lists of favorites? One more can't hurt! What with the holidays, being out of town, and the husband being off of work for the last couple of days I haven't been able to read very much. 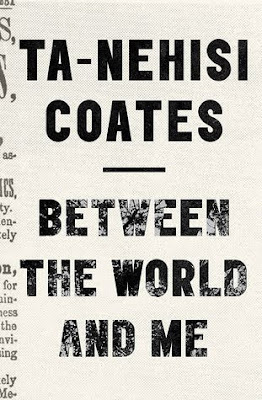 I did start Between the World and Me by Ta-Nehisi Coates. I found myself near tears in the first few pages. It's very powerful. I've ordered a copy of Ron Chernow's Alexander Hamilton so that I can join the #HamAlong hosted by Reading Rambo. I can't wait to dig in! Making a Murderer was our binge of choice over the weekend. Whew. What a maddening story. I'm also continuing my rewatch of all things Star Trek. I'm currently on season 2 of Enterprise. It's...okay. I can see what they were shooting for and I applaud that. I've heard that the show finally hit its stride in seasons 3 & 4, just in time to be canceled. Nothing much as of late! I'm hoping to get back into the groove here now that the holidays are behind us. I'm going to be putting together this slow cooker lasagna this morning. What are you up to this week? Tell me about it! 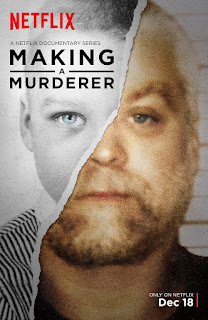 I think I'm the only person in the world who is not (yet) watching "Making a Murderer" Sigh...I have a few more shows to catch up on and then I'll give it a try! OMG we're watching Making A Murder now too (just finished ep 3), and it's pretty engrossing so far! Also, as you know, kinda crazy since it was in Wisconsin... I definitely remember seeing a lot of that stuff on the news. 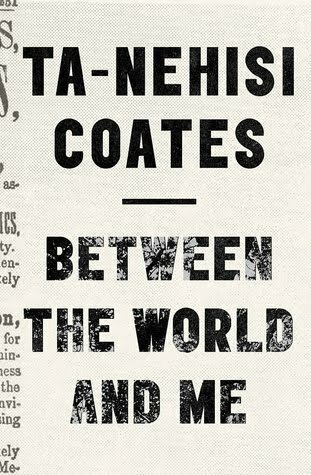 Phew, Between the World and Me was so good. And is it bad that I know which part of the musical that gif comes from? I'm singing it right now. I thought Between the World and Me was a very powerful read too! I'm not sure I've read anything else that made me think as much, even when I wasn't actively reading it.